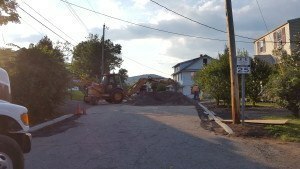 Dutra was called because another contractor was installing a new lateral to a new building lot. The problem was that he was installing it unsafely. 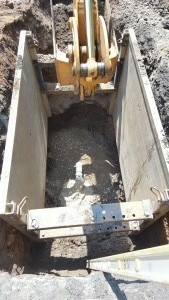 The contractor had dug over 10 feet deep in sandy soil, the banks were compromised and the site became unsafe. 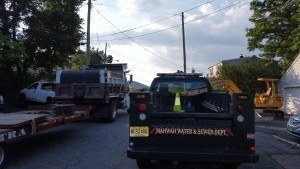 The inspector was the supervisor of Mahwah DPW. He had arrived and saw that the hole was dangerous. We were called in late the afternoon to come in and assess the hole and install the proper OSHA requirements. We installed an aluminum shoring box which shields our employees from any banks from falling. 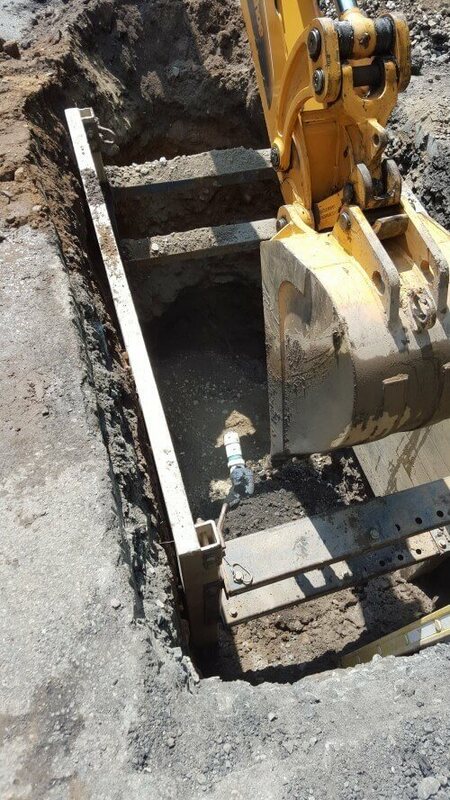 Once we installed our shoring box, we installed the new lateral for the homeowner from the city main to the curb approximately 9 feet deep. We then back filled with stone and had left the job around 8:30 pm. 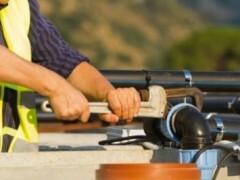 We know that installing services is a veer dangerous job which is why we take it seriously. 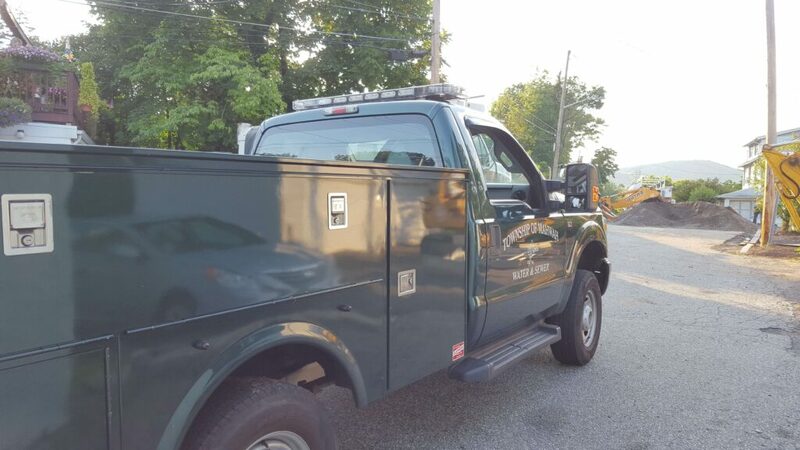 We comply with OSHA standards every day. 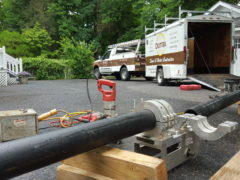 Confined spaced training and trench safety is high priority with Dutra.